Anthony is a nationally registered Wilderness A-EMT and doctoral student in Comparative Experimental Medicine at the University of Tennessee, Knoxville. He began his medical career as an outdoor guide for rock climbing and kayaking trips in Tennessee, Washington, Oregon, and Idaho. He received his WEMT from SOLO Southeast and has since served as a medical provider and instructor on expeditions to Belize and Panama in addition to instructing at SOLO. 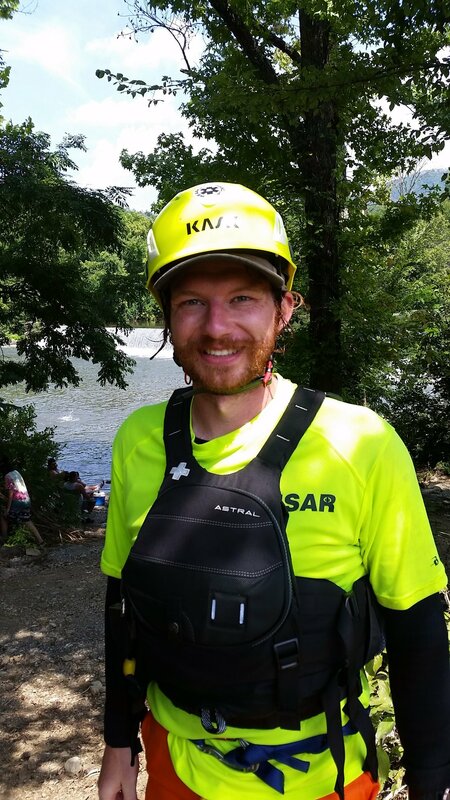 In addition to his medical career, he is an avid rock climber and whitewater enthusiast. When not traversing the rivers and mountains around his home, he can be found riding his road bike through the South Knoxville Urban Wilderness.